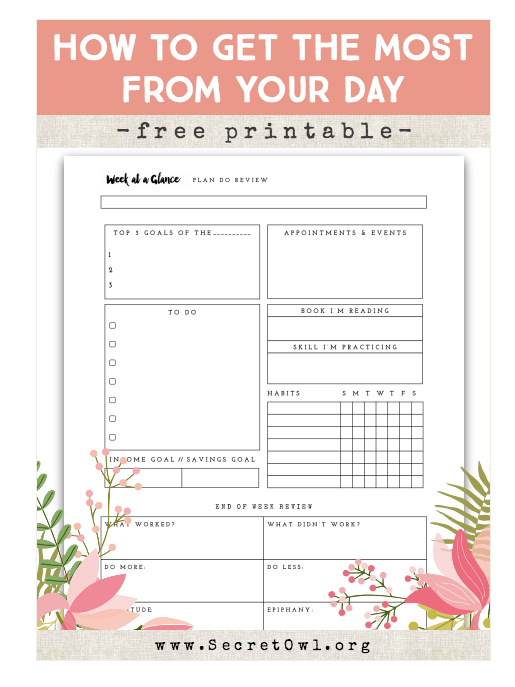 This is Day #1 of FREE PRINTABLES WEEK! We are trying to make 2019 not only easier for you, but also more inspiring and productive! We are not going to share an endless variety of free printables that boggle the mind (Are we the only ones who feel overwhelmed sometimes?). 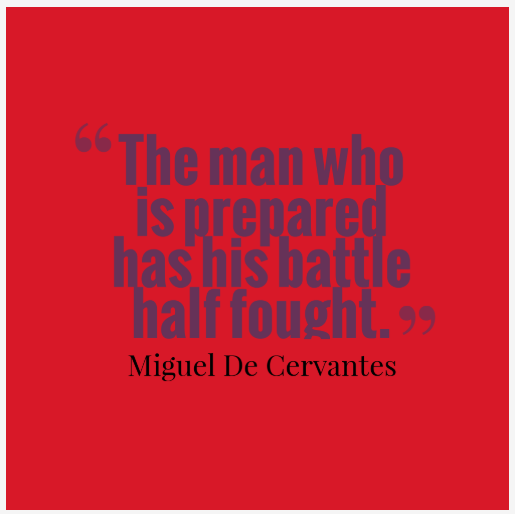 We are sharing some that we feel are most useful and add a touch of inspiration to life! We love these! This would help with organizing different areas of your life, work, family, etc. We also love how happy looking they are along with the classic black and white designs! Hope you love them also! 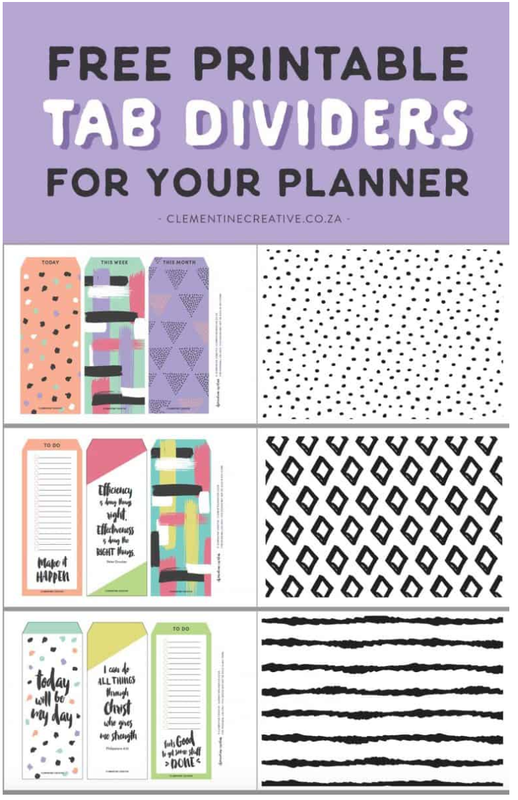 These fun additions for any planner or notebook are from Carmia at Clementine Creative. She provides a download bar from her site that allows you to print directly from a pdf. We appreciate that and really want to thank Carmia for creating tab dividers that are useful and just plain creates a smile when you look at them! That alone brings day-to-day inspiration! We think this brings planning, organization, and inspiration up a notch, don’t you agree? There is a link for each month. 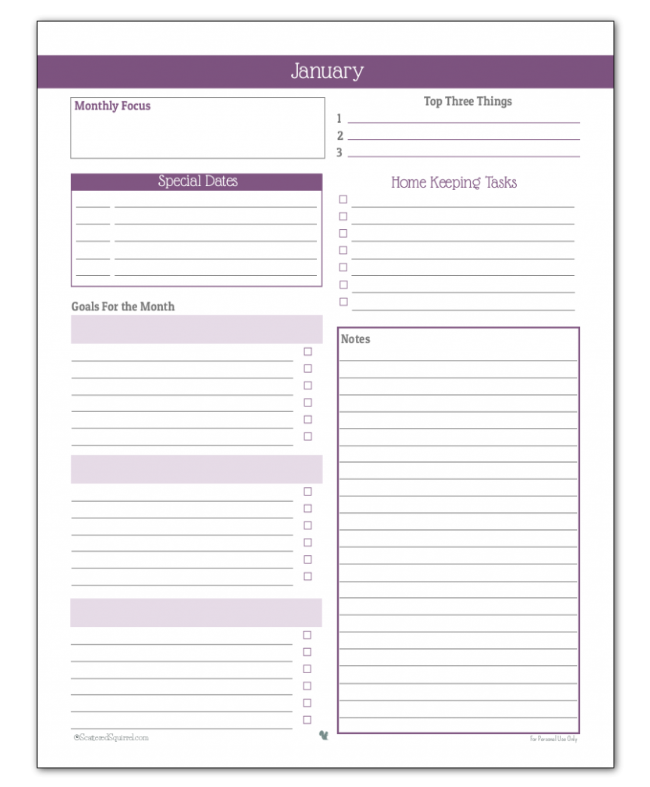 You click on the link for each month and it takes you directly to the free printable! It couldn’t be easier. You can choose the months you want to print. You can make multiple copies of one month for different areas of your life! This monthly planning free printable is from Alli at Scattered Squirrel. You can find each month all in one place right here. Thanks Alli! This is from Secret Owl Society (sounds intriguing!) and you can find this handy FREE printable here. There is a download bar to click on that takes you to the pdf. Thank you to Michelle for her generous sharing! 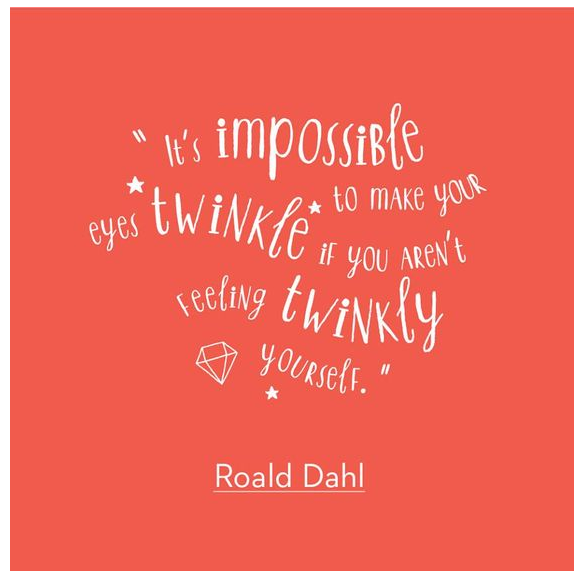 We hope this helps you smile, get things done and feel “twinkly”!!! Newer PostFree Printables For Valentine’s Day!